Please welcome Glen Hirshberg to The Qwillery. Good Girls, the 2nd novel in the Motherless Children Trilogy, was published on February 23 by Tor. The Qwillery: Welcome back to The Qwillery. Good Girls in the 2nd novel in your Motherless Children Trilogy. Motherless Child is set in the South. Good Girls is set in New Hampshire. How has place influenced these novels? Glen Hirshberg: Thanks for having me back. Good Girls takes place in New Hampshire and also in the Mississippi Delta, and as in all of my writing, I think, place plays a huge role. 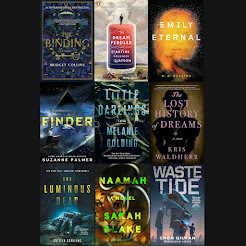 Partly, I just love the experience of being elsewhere, and so setting off for different light and cultural rhythms and landscapes has always been part of what propels me to write (and a lot of what I love about reading). But also, I’m learning that this whole trilogy may really be about the conditions under which people will allow themselves to love or trust or hate or destroy each other. When and how they form families. And I do think that certain places—for obvious and some less-obvious reasons—have more effect on all of the above than others. The South of Motherless Child and certain sections of this book creates one set of deep resentments and hatreds, and also ties and traditions. The New England in this book is flintier, but also maybe sweeter. Stars Hollow with a serious monster problem? TQ: Please tell us something about Good Girls that is not found in the book description. GH: It’s funnier than you might think. Funnier than I thought it was going to be. Until it isn’t. TQ: What appeals to you about writing Horror? GH: I never set out to write to a specific genre, so I’m not sure anything specifically appeals about writing horror, per se. I know that in reading horror I love, I always respond to the weirdly beautiful imagery, the depth of feeling, the way confronting terror opens us more profoundly to wonder, the peculiar sense of connection to the rest of humanity that comes with reveling in our shared dread. But in terms of writing, honestly, for whatever reason, I just often seem to do my best work when I’m playing with darker elements. I tend to stick better to the story I’m telling, discover more about my characters because they are confronting their most elemental concerns and having their most foundational and transformative experiences (even when they don’t survive them). It’s not so much that writing horror appeals to me as that it often seems to make me better. TQ: Please give us one or two of your favorite quotes from Good Girls. Rebecca’s whole life, it turned out, had been preparation for this moment. All that practice on Crisis Center phone calls and in grief counseling groups and foster homes full of resentful not-siblings and not-parents, all those years of reading people, knowing whom to trust and when to stay and when to run, intuiting whether someone was really jumping, really going to hurt someone else, all this time sorting monsters from mothers, had led her to this. Because everything she had left in her world depended on who Sophie was, right this second, and what she wanted, and whether Rebecca read that correctly, and guessed right. GH: I’ve recently completed a novelette I’m pretty excited about called “Freedom is Space for the Spirit,” which takes place in a snowy, spectral St. Petersburg (Russia). That will be up on Tor.com in early April. Now, I’m just hammering away at the final book of the “Motherless Children” trilogy, which I’m currently calling A Whole Bucket of Stars. 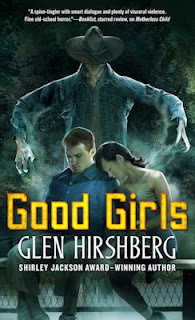 In his powerful novel, Motherless Child, Bram Stoker Award-nominee Glen Hirshberg, author of the International Horror Guild Award-winning American Morons, exposes the fallacy of the Twilight-style romantic vampire while capturing the heart of every reader. It's the thrill of a lifetime when Sophie and Natalie, single mothers living in a trailer park in North Carolina, meet their idol, the mysterious musician known only as "the Whistler." Morning finds them covered with dried blood, their clothing shredded and their memories hazy. Things soon become horrifyingly clear: the Whistler is a vampire and Natalie and Sophie are his latest victims. The young women leave their babies with Natalie's mother and hit the road, determined not to give in to their unnatural desires. Hunger and desire make a powerful couple. So do the Whistler and his Mother, who are searching for Sophie and Natalie with the help of Twitter and the musician's many fans. The violent, emotionally moving showdown between two who should be victims and two who should be monsters will leave readers gasping in fear and delight. 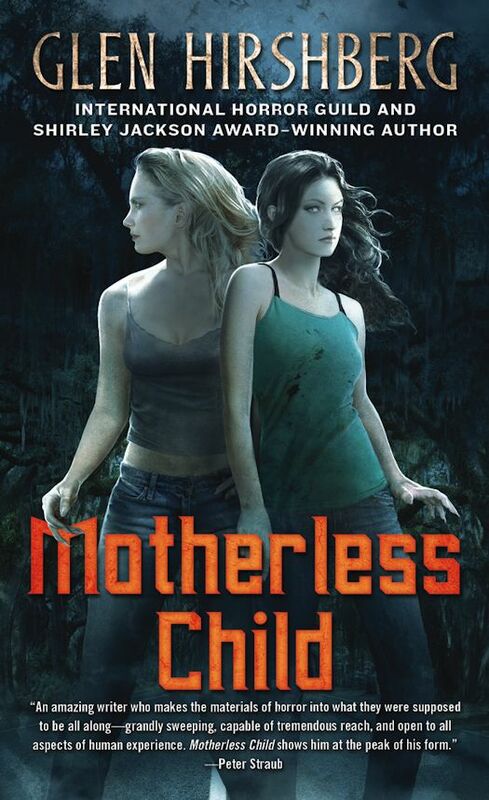 Originally published in a sold-out, limited edition, Motherless Child is an extraordinary Southern horror novel that Tor Books is proud to bring to a wider audience. 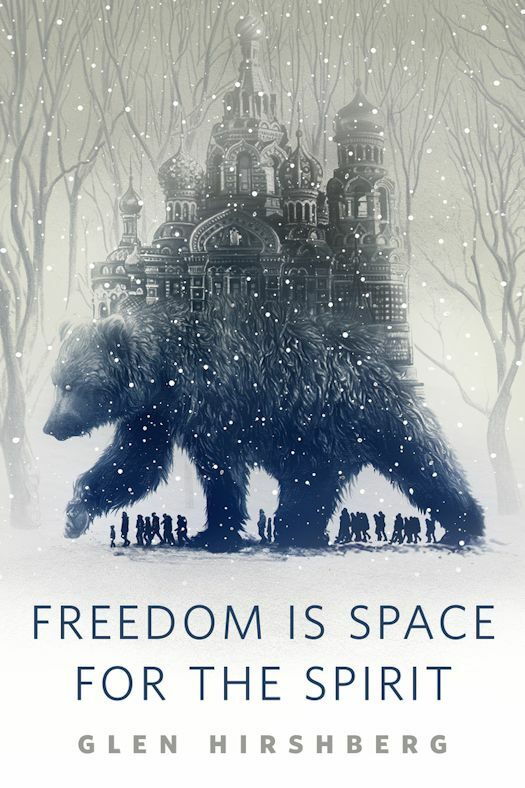 Freedom is Space for the Spirit by Glen Hirshberg is a fantasy about a middle-aged German, drawn back to Russia by a mysterious invitation from a friend he knew during the wild, exuberant period in the midst of the break-up of the Soviet Union. Upon his arrival in St. Petersburg, he begins to see bears, wandering and seemingly lost. 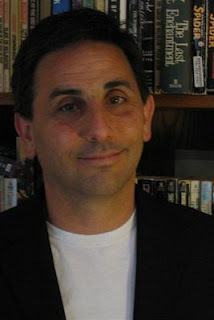 GLEN HIRSHBERG received his B.A. from Columbia University, where he won the Bennett Cerf Prize for Best Fiction, and his M.A. and M.F.A. 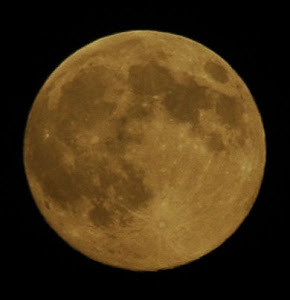 from the University of Montana. His first novel, The Snowman’s Children, was a Literary Guild Featured Selection. 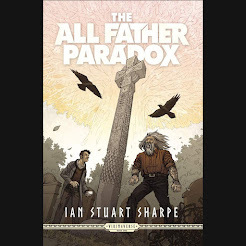 A story collection, The Two Sams, won three International Horror Guild Awards and was named a Best Book of the Year by Publishers Weekly. Hirshberg has won the Shirley Jackson Award and been a finalist for the World Fantasy and the Bram Stoker Awards. Who and When: The contest is open to all humans on the planet earth with a US or Canadian mailing address. Contest ends at 11:59 PM US Eastern Time on March 6 , 2016. Void where prohibited by law. No purchase necessary. You must be 18 years old or older to enter. Thanks for this fascinating giveaway. very interesting interview and feature. What a talented author. I really enjoyed the first book.